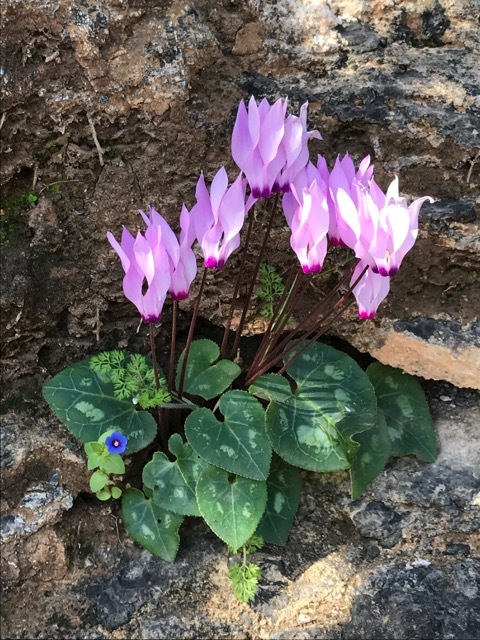 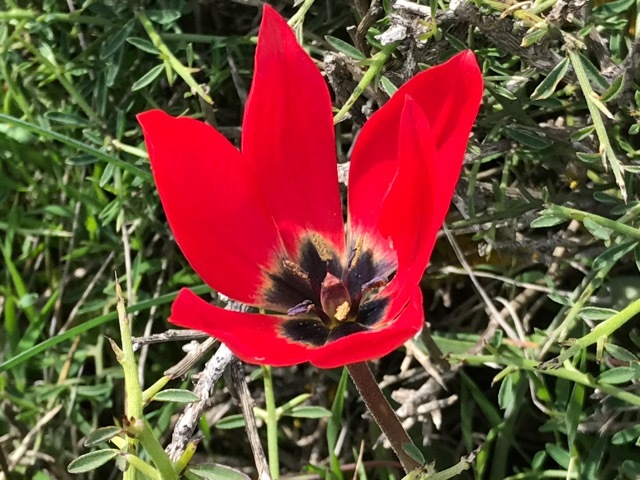 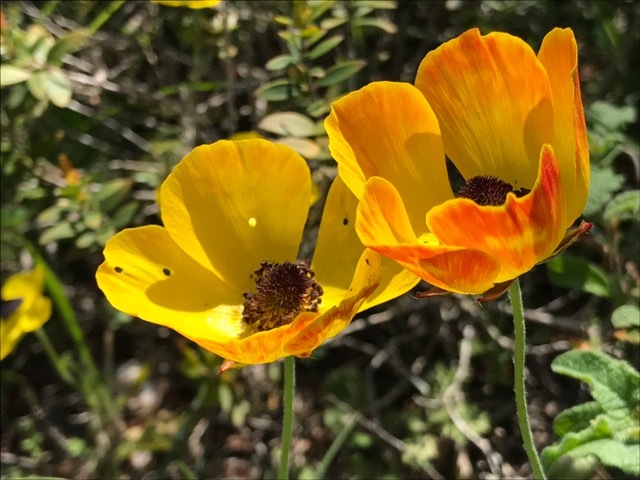 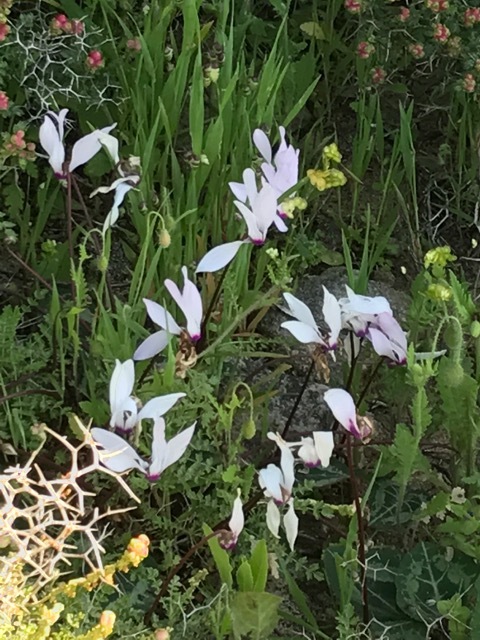 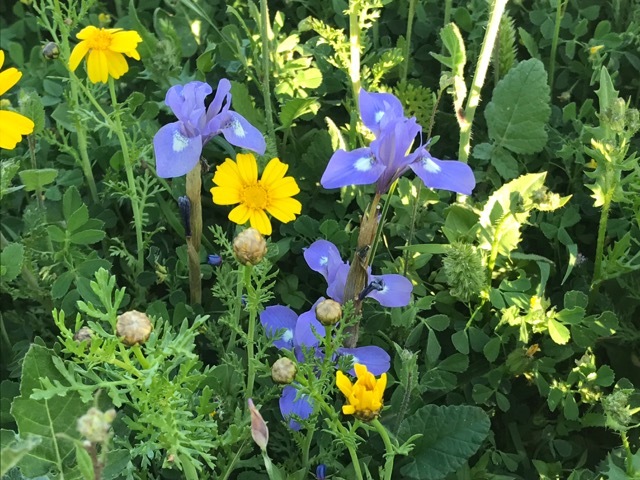 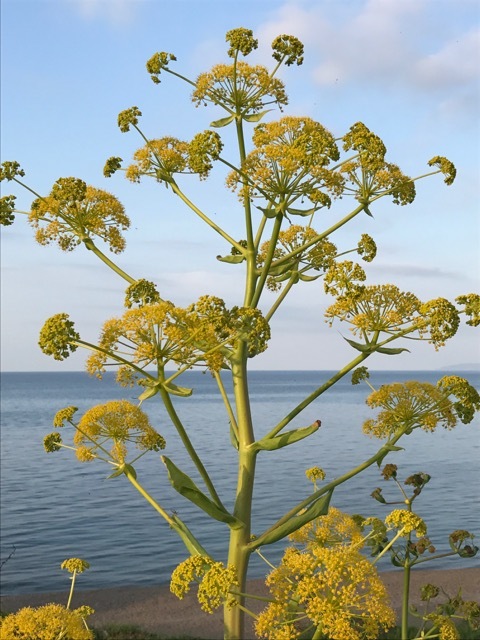 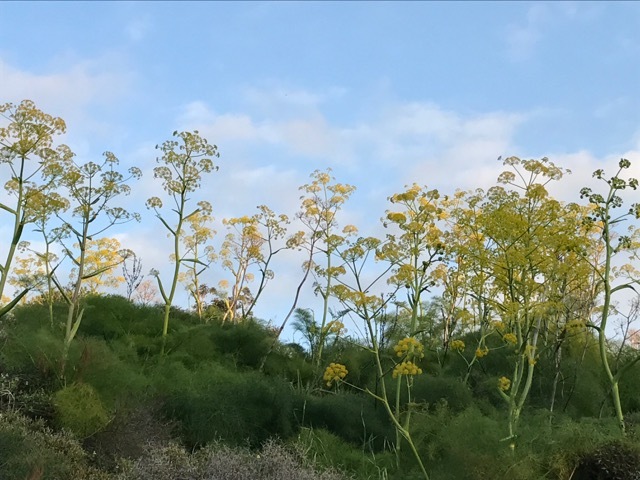 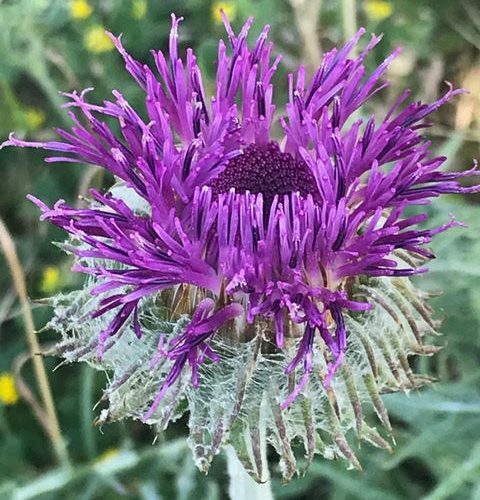 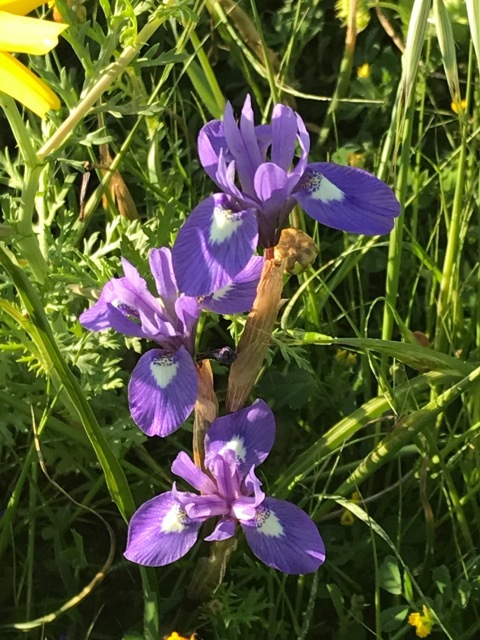 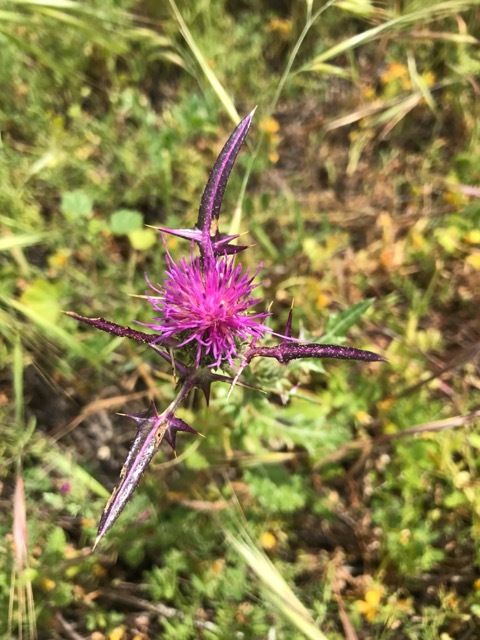 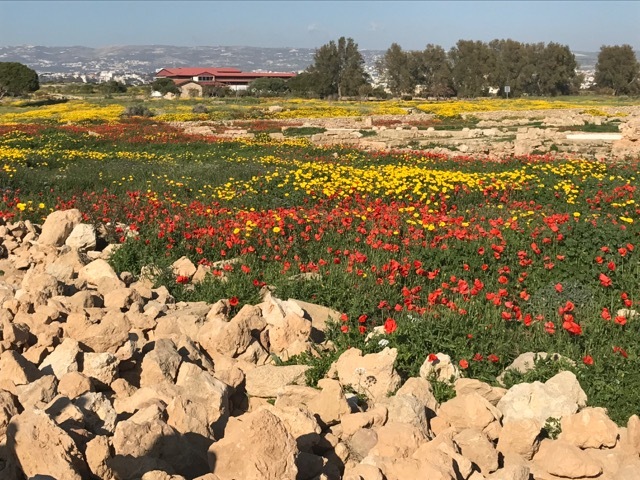 We escaped the chill weather for a week to see the wildflowers of southern Cyprus with travel company Naturetrek – our company of choice when we want to see plants in their natural habitat. 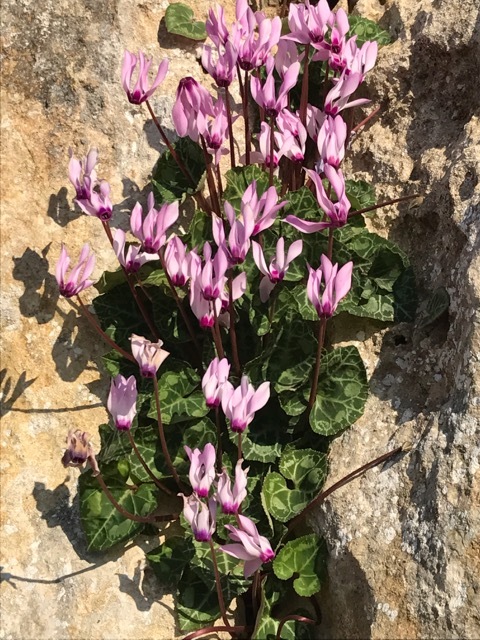 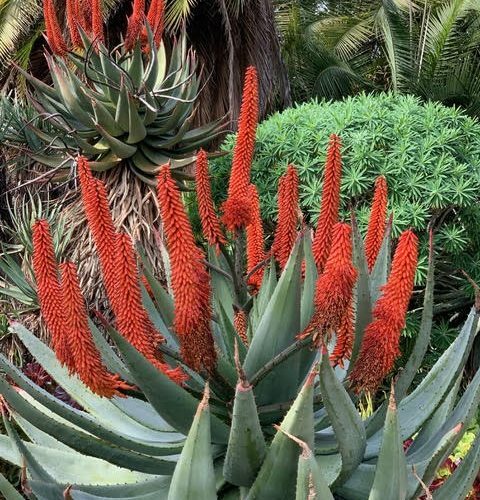 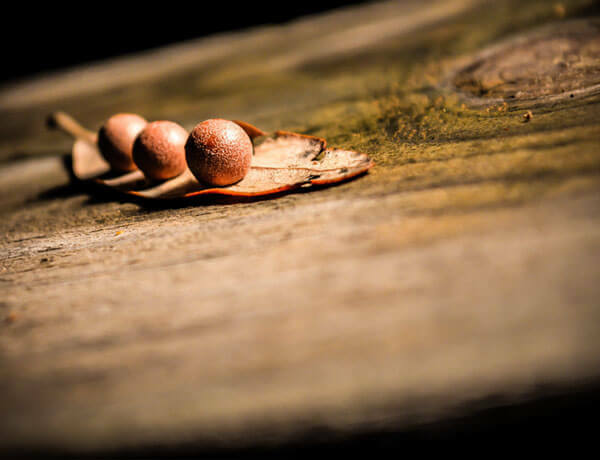 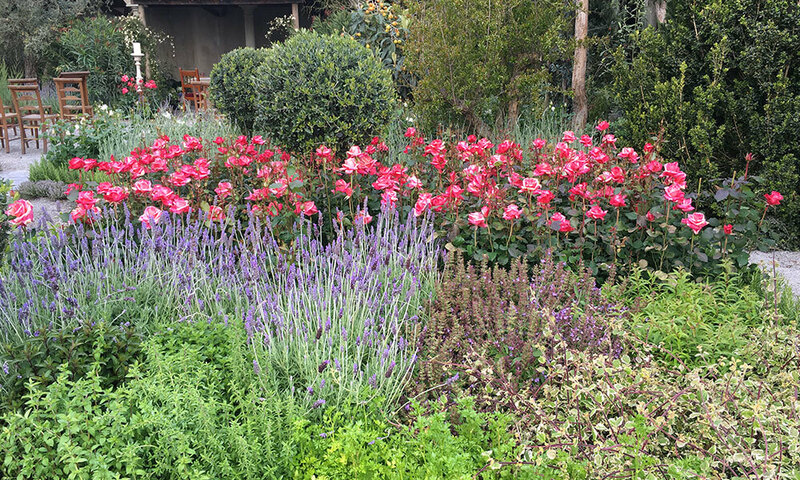 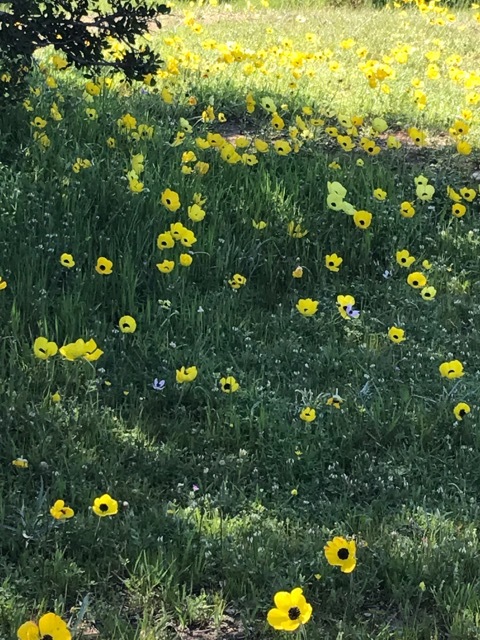 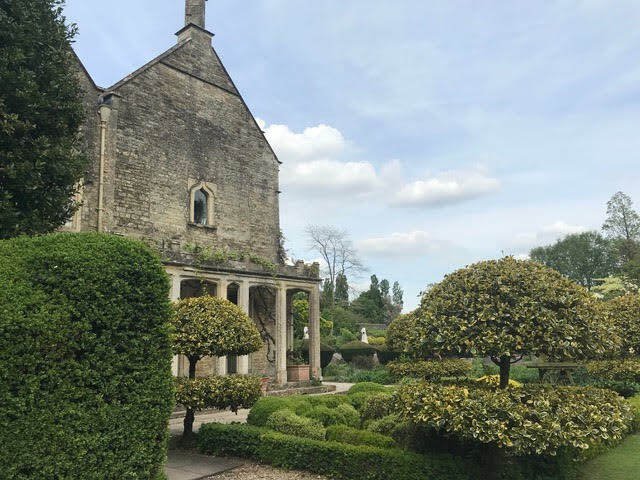 And what a week to choose – according to our local botanist guide, he doesn’t remember them ever being finer thanks to the late winter rain that has stimulated mass flowering. 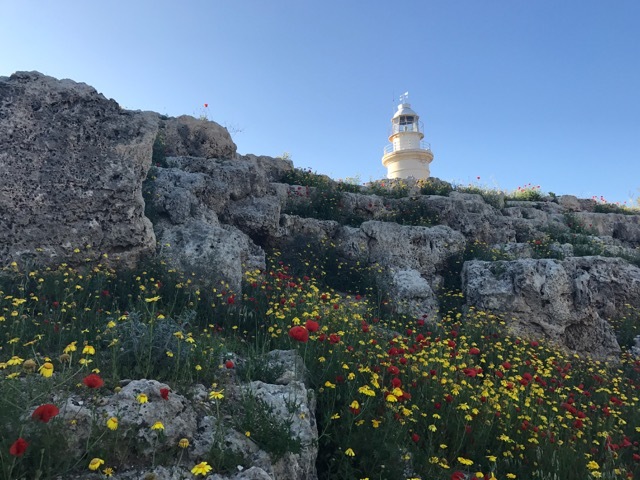 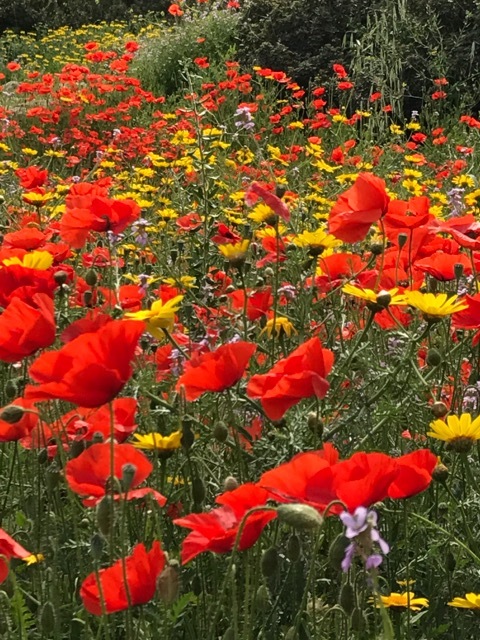 Poppies and corn marigolds are the real show-offs, painting the landscape red and gold over huge areas and at their most spectacular amongst the Greco-Roman ruins that remain in a fine state of preservation around Paphos. 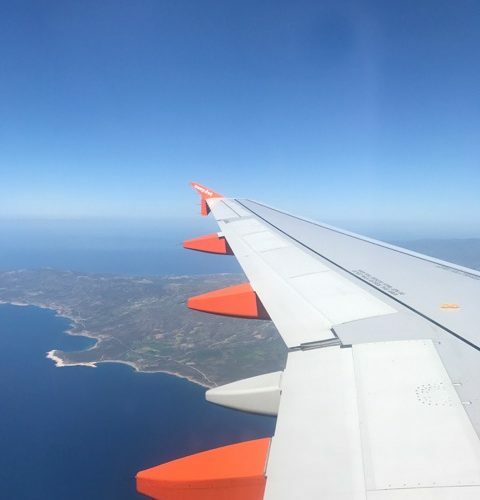 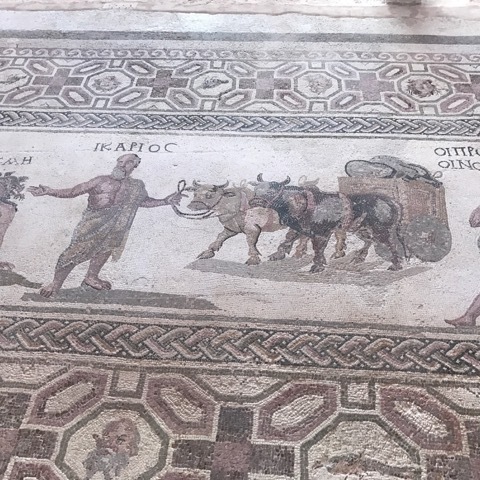 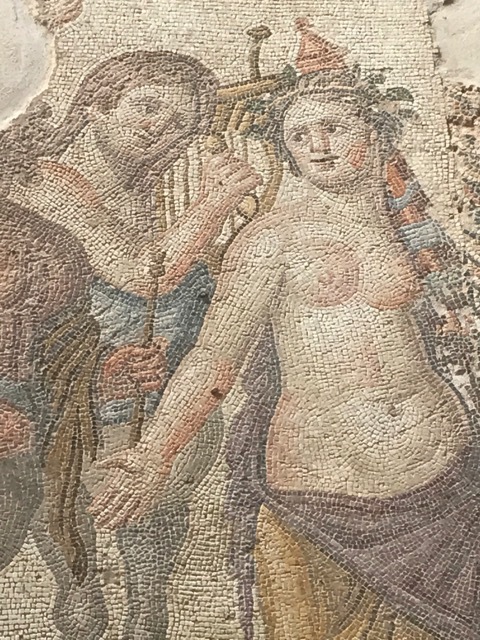 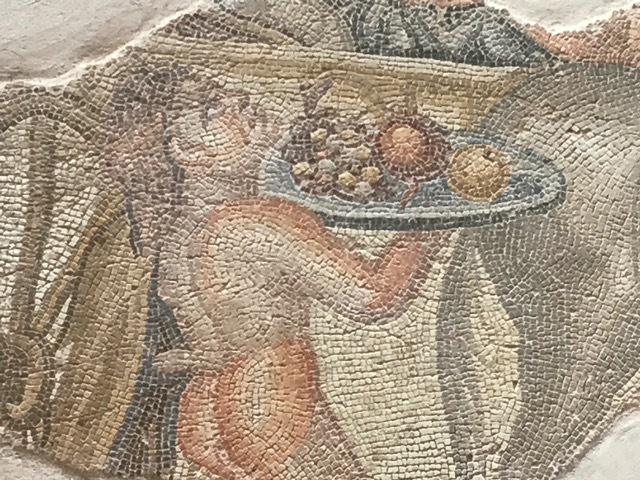 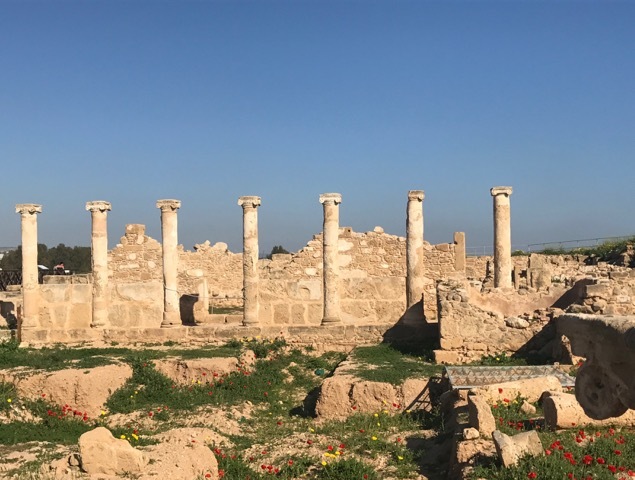 Paphos is this year’s European Capital of Culture, despite the fact that much of the city – with the exception of the 2000 year old bits – seems to largely be a construction site. 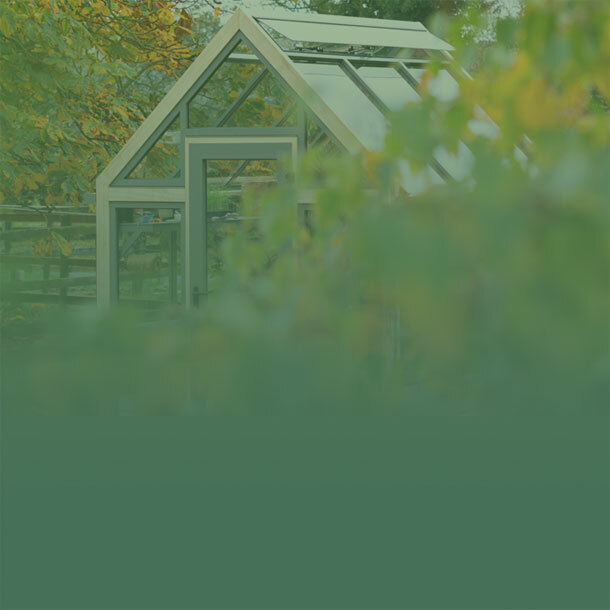 It’s not clear whether the work will be finished anytime in 2017. 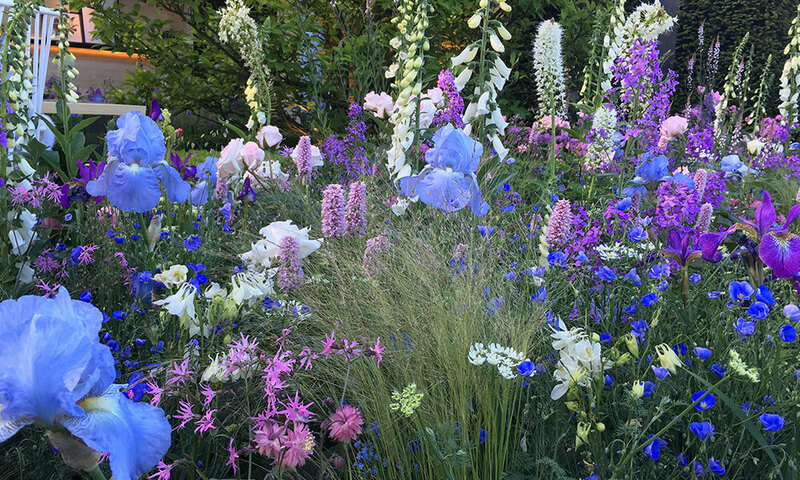 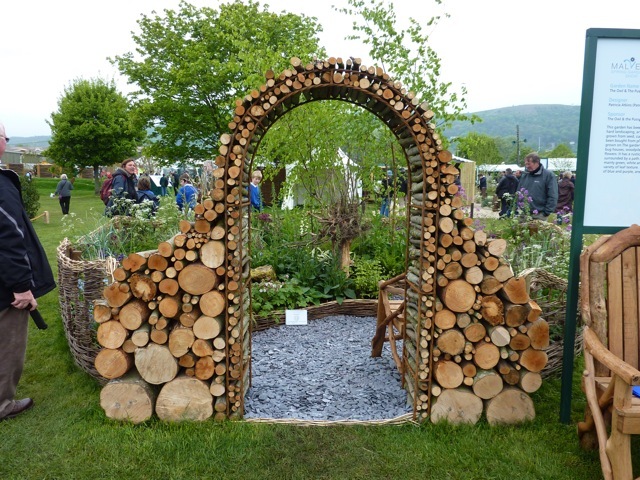 Still, the good bits are wonderful. 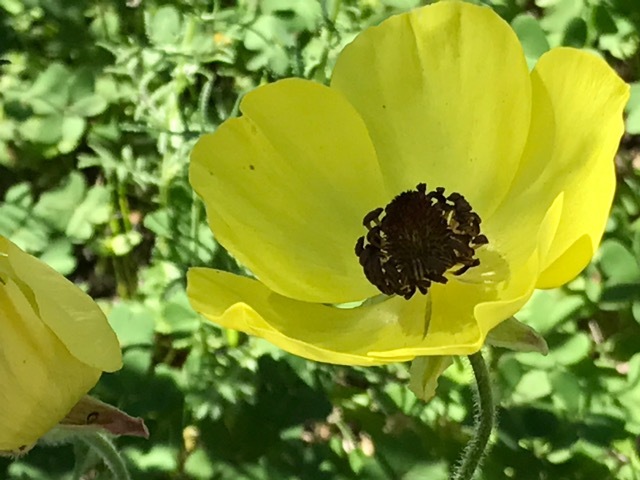 One of the loveliest of meadow flowers is the Turban buttercup -only close examination and a different colour palette distinguishes it from an anemone. 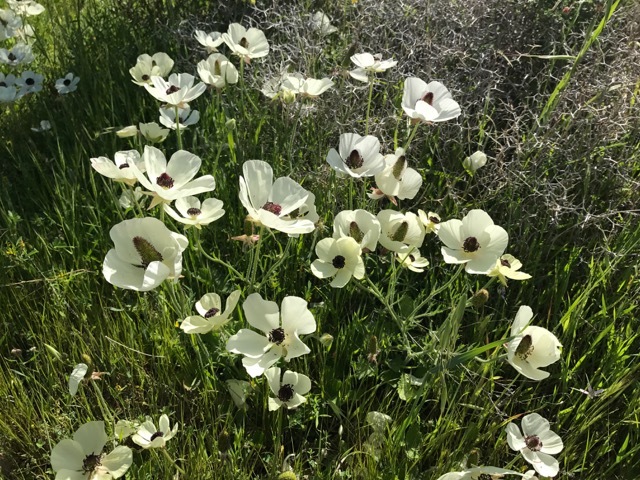 It grows mainly on the edge of meadows in shades of white and bright yellow and very occasionally stained with red. 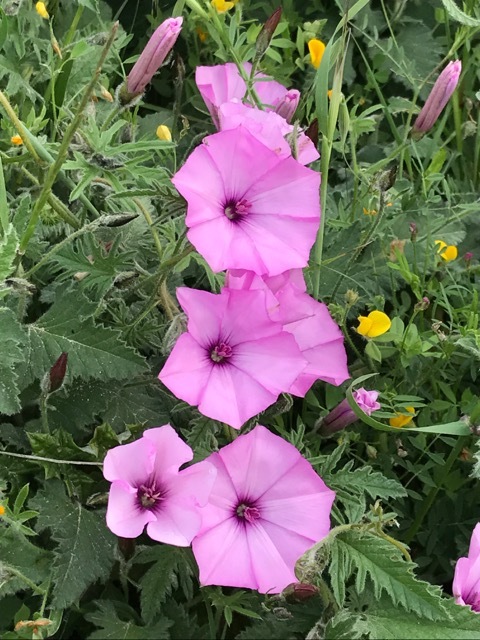 If only our bindweed looked like this convolvulus with rich pink flowers and mallow-like foliage, we might forgive it it’s invasive ways.